When a heartthrob lounge singer gets passed over for a big promotion, who does he call for help? Raven McShane, the most unconventional detective in Las Vegas. 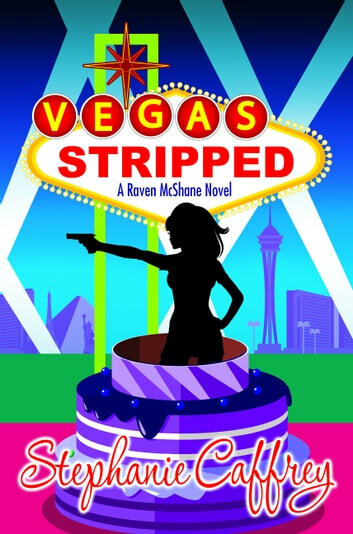 When Raven isn't working at her gentlemen's club, she's stirring up a hornet's nest of trouble as a private detective, but this time she might be in over her head. When her investigation turns bloody, she enlists outside muscle to help her navigate Nevada's seamy underside and help her client beat a murder charge. Intrigue, betrayal, and colossally bad luck challenge Raven's spirits, but she charges ahead with her chin up and her heels poised to do maximum damage.